Sparky’s brewing is a Taphouse owned and ran by family. We offer 30 taps of craft beer, cider, wine, and kombucha. Our kitchen features burgers, brick oven pizza, soup, salad and much more. 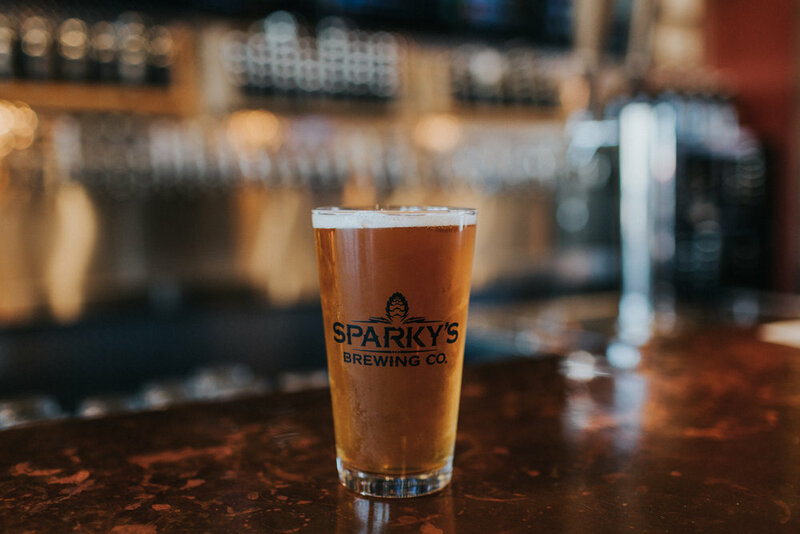 Sparky’s Brewing offers 30 taps of cider, beer, wine, kombucha, and offers a seasonal cocktail menu.